The Edmonton Scottish Major League Men have a rich history. Founded in 1909 by Scots who settled in the area, we proudly represent the Edmonton Scottish Society in the Edmonton District Soccer Association (www.edsa.org) and the Alberta Major Soccer League (www.albertamsl.com), the Province's highest level of amateur competition. For more than 40 years, the team has been managed and inspired by Hamish Black, whose accomplishments include induction into the EDSA Wall of Fame and receiving the ASA Shield of Merit. His passion and love of the game has created a foundation on which the team has continued to build, one rooted in community, camaraderie and competitive spirit. The Scottish Men have participated in 5 Challenge Cup CSA National Championships, receiving 3 Silver Medals in 1992, 2012 and 2015. In 2016, the team won its first National Championship, capping an undefeated Outdoor Season. 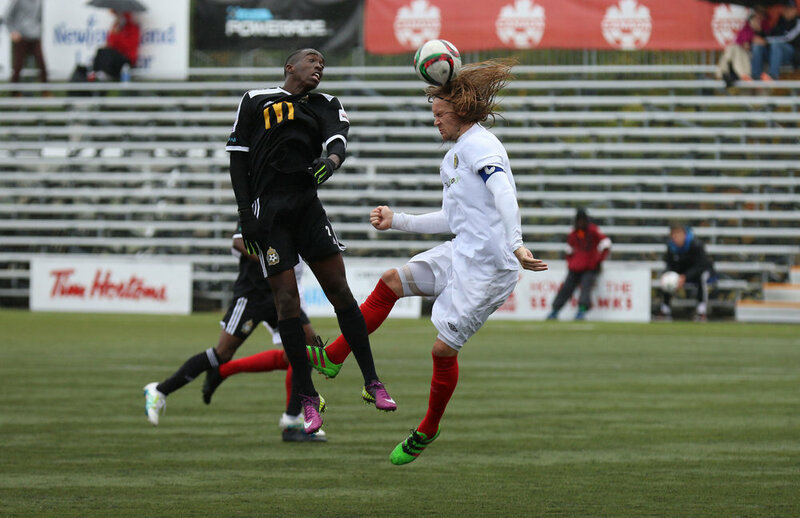 Additionally, the team has won multiple AMSL League Titles, several ASA Indoor Challenge Cup Titles and has twice been awarded the ASA Golden Boot. The Angels Scottish Soccer Club's name is synonymous with women's soccer success. 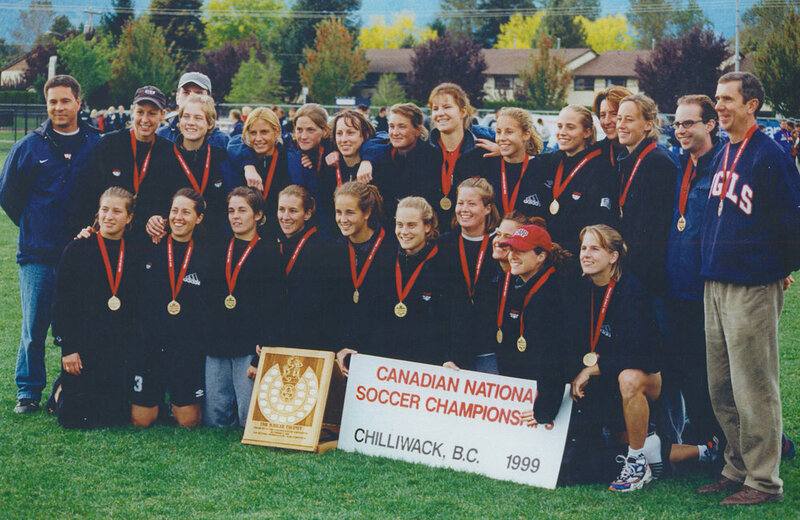 With 9 Jubilee Shield National Championships, and a Canadian Soccer Association Hall of Fame founder, the Angels have long been a leader in female soccer programming. We most recently represented Alberta at the CSA Jubilee Shield National Championships in 2012.